In 1993, my husband and I packed up the UHAUL, said goodbye to our friends & family at the beach, and headed for the mountains. 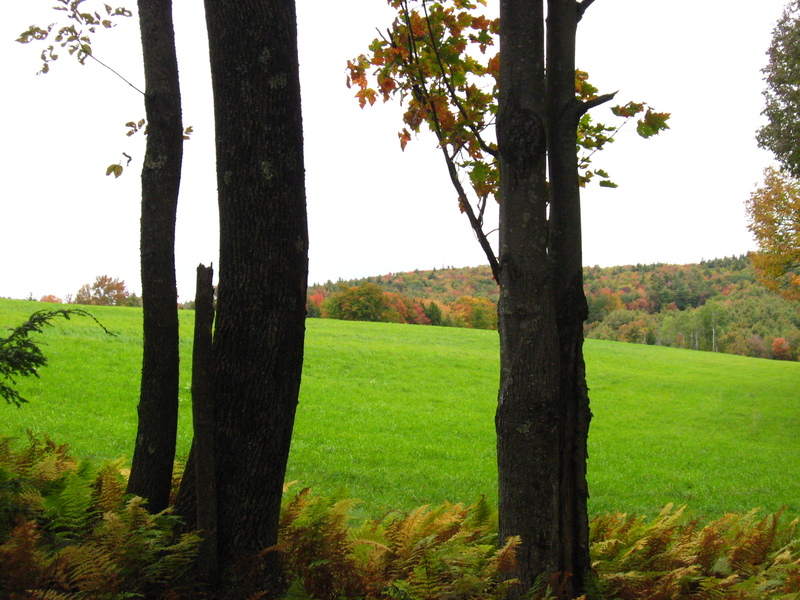 This blog chronicles the milestones & moments from our beginnings in Vermont to our day-to-day “present” in these Green Mountains. Clink on a topic in the sidebar to find a starting place of interest to you or check out how we came to live in Vermont, Once Upon A Time. Kelly, with all due respect and the best of intentions, what does a flat-lander from New Jersey truly know about my native state of Vermont? I was born in BF and raised across the river in Langdon, NH. Brattleboro was and still is the armpit of Vermont, replete with drug dealers, career criminals and welfare queens from Springfield, MA. Not exactly my idea of paradise! Add to that: the arts, the activism and the Co-op, and it’s a pretty special place “to be.” But yes, it does reflect the rest of our country–with drugs, crime and poverty. Touche Kelly! You go girl! Guess you blew his socks off! 6 plus months and counting!! My move to Vermont started off with prospective landlords asking me “how do I know that you are NOT a drug dealer”? My response “I guess you’ll NEVER KNOW”. I call Perkinsville home now! People from NJ, NY and MA created this with their liberal social welfare programs and they call it diversity – and I am NO Republican by ANY stretch of the imagination. “6 plus months and counting!! My move to Vermont started off with prospective landlords asking me “how do I know that you are NOT a drug dealer”? My response “I guess you’ll NEVER KNOW”. I call Perkinsville home now”! And I would WELCOME you as a neighbor!